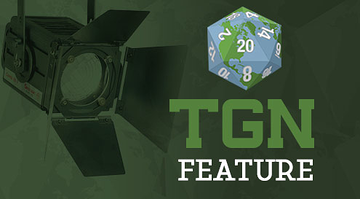 Games Workshop has been working on expanding their projects besides just 40k and Age of Sigmar. It was announced that they were going to be recreating their Specialist Games Lines and coming out with side products to expand the offerings to us, the gamers. We’ve seen several new releases already, the newest one being just announced. 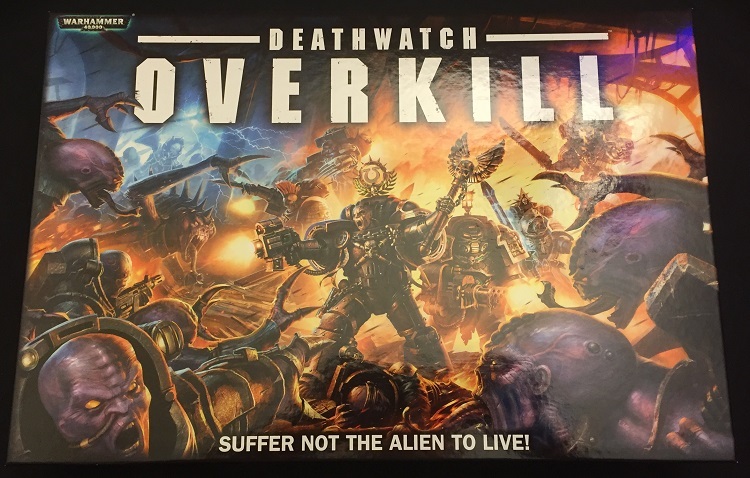 It’s Deathwatch: Overkill, a new stand-alone board game. The kind folks over at Games Workshop were nice enough to send me a copy to look over and let you know about. 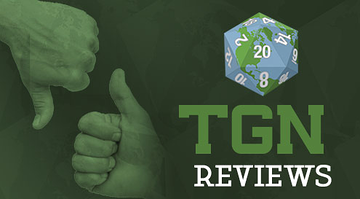 So grab your bolter and make sure your genes are secured, it’s time for another TGN Unboxing. 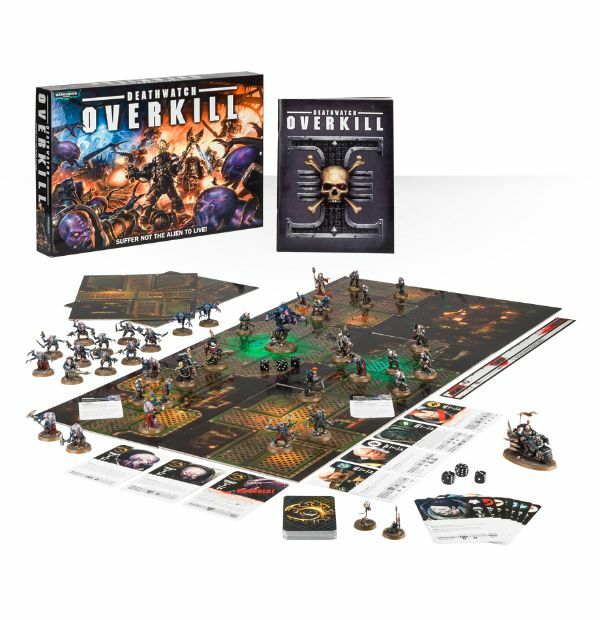 This time it’s Deathwatch: Overkill from Games Workshop.